Ah. Spring is almost here. With all of that comes festival season and a whole mess of free music compilations by various record labels. 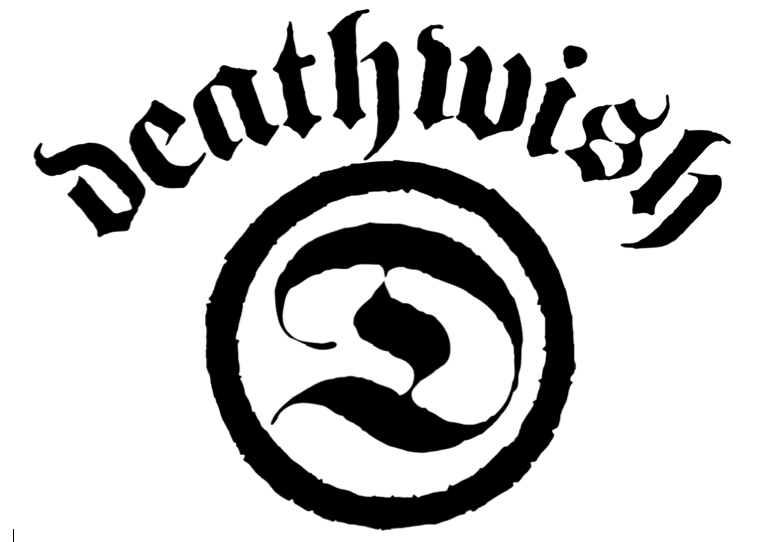 Among the first wave of these comes Spring 2013, Deathwish Inc.’s fittingly titled spring sampler that features a slew of tracks by the many bands that reflect the label’s aggressive sound. Included in the 26 track compilation are previously unreleased tracks by bands like Loma Prieta, The Mongoloids, and Cold Cave, along with tracks by the label’s more established bands like Touche Amore, Converge, Code Orange Kids, and Blacklisted. Follow the jump for a link to download the compilation, along with a full listing of the 35 artists included onSpring 2013.